Graham has joined the Volunteering and Routes to Work team through a Community Jobs Scotland post to assist with the administration of the Saltire Awards. This will involve everything from Saltire registrations, to issuing certificates. Graham will also assist with other areas of administration involved in volunteer development; such as our monthly volunteering e-bulletin, and adding volunteer registrations to our system. 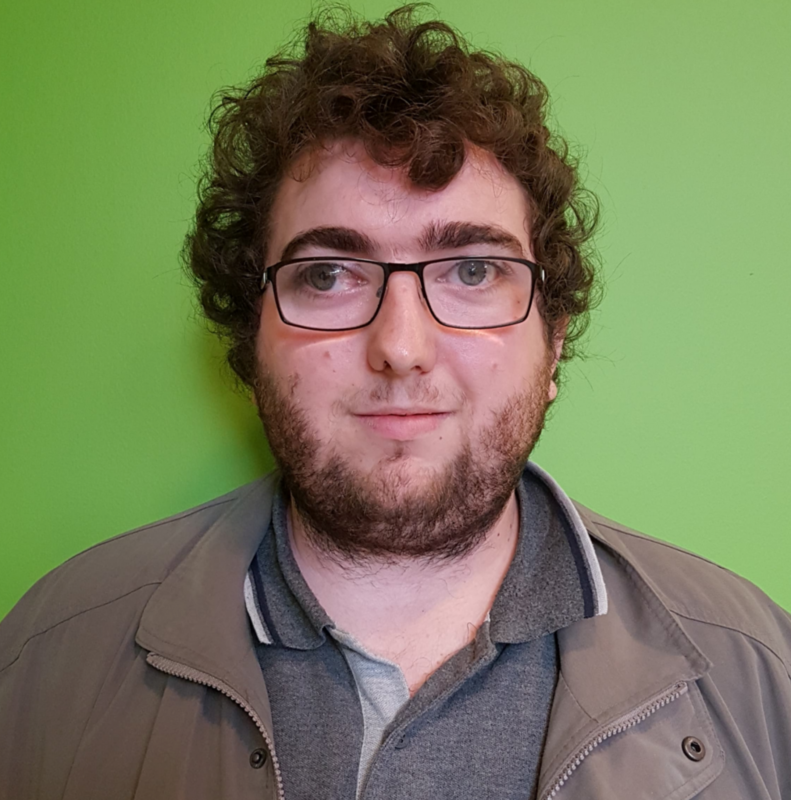 Graham has previously completed a placement in administration and is looking to grow his skills so he can progress in to a career in admin.